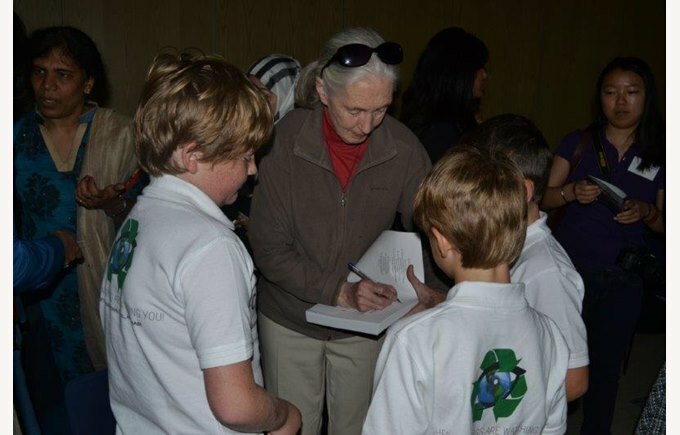 Last Wednesday, some of the Eco Warriors attended the launch of Jane Goodall’s Roots and Shoots program here in Abu Dhabi. 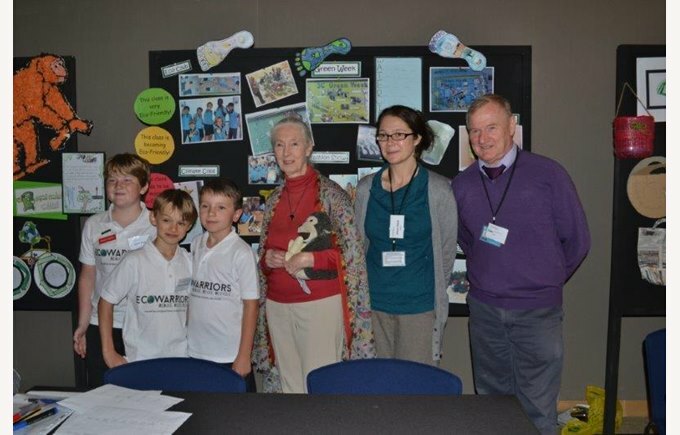 A number of local schools were invited to showcase what they had been doing to promote sustainability and awareness of environmental issues. 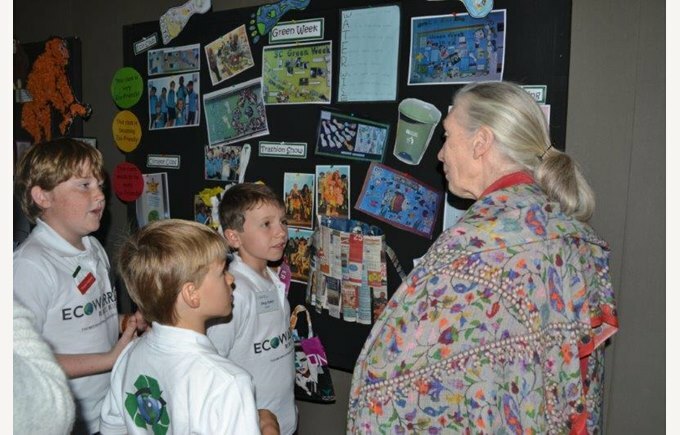 Our Eco Warriors set up a display of items and pictures from Green Week and other events, and even got the opportunity to tell Jane Goodall herself all about their great work. 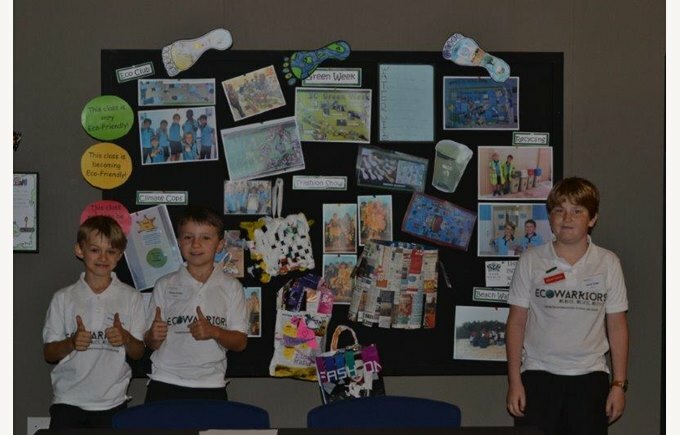 There were a number of speeches and slide shows to promote Roots and Shoots and the children had the opportunity to share their ideas with the other schools. 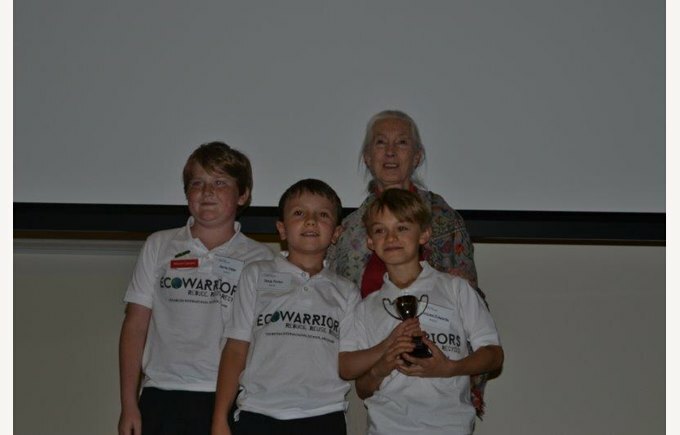 We got lots of great ideas and many of the schools wanted to try out the Climate Cops idea that we are already using. 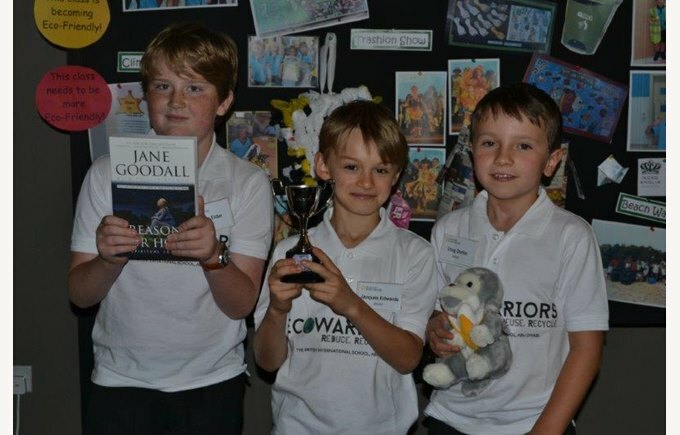 To celebrate all the good work that schools in Abu Dhabi are doing, each group was awarded a special trophy, a Mr H Junior monkey and a book by Jane Goodall. 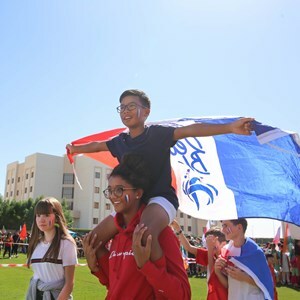 Our next focus will be UAE National Environment Day, which falls on the 4th February and signifies the UAE’s commitment to protect and manage the environment of the Emirates. Look out for lots of interesting things taking place!